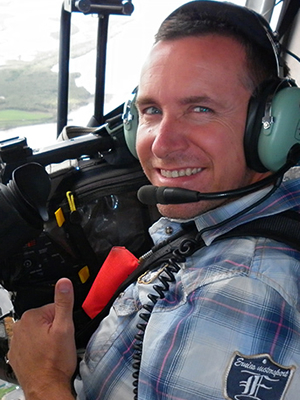 Matt Guest is a freelance Camera Operator with over 20 years of experience in video production and broadcast television available for work between Brisbane and the Sunshine Coast. His experience as a Camera Operator covers a wide production portfolio and includes Ob-Doc, Factual, Lifestyle, Reality, Corporate, Live Events and OB’s, News & Current Affairs for numerous international and Australian production co’s and tv broadcasters. He is also an Underwater Camera Operator with a A.S. 2815 Commercial Diver certification and a Drone Operator. Matt brings enthusiasm to each shoot and creative storytelling while working quickly and efficiently.